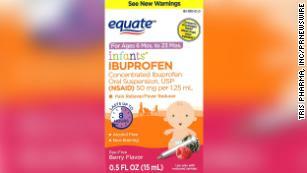 “A recall has been issued for infant ibuprofen sold by CVS, Family Dollar and Walmart, Tris Pharma said this week. 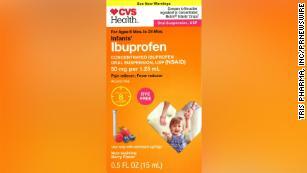 Some recalled ibuprofen was sold at Walmart. The recalled medication was also sold at CVS.